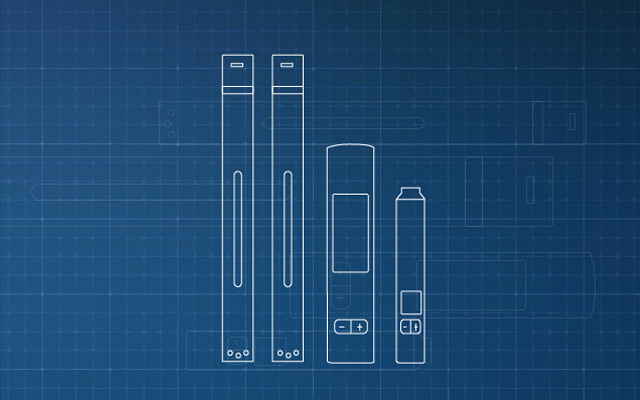 When it comes to the e-cig industry, 7’s electronic cigarette is one of the top brands out there and it has always built a reputation due to its eye-catching designs and the quality of its products. 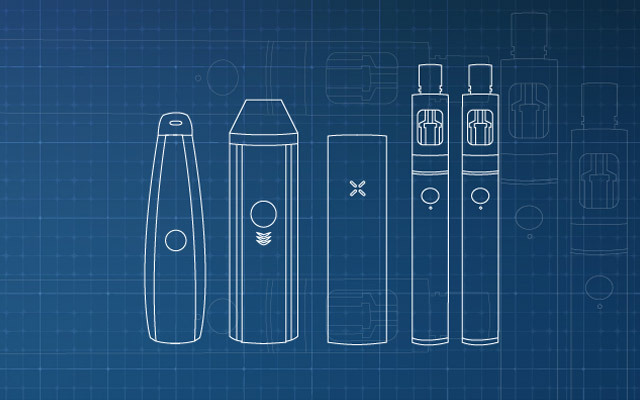 7’s knows the importance of disposables e-cigarettes and it offers some of the best deals. They have completely redesigned these one piece models with powerful 280mAh batteries and long lasting reservoirs. As they claim, each reservoir contains the equivalent of 2-3 packs of cigarettes worth of nicotine. And while rated at 500 puffs each, they might just do the trick. 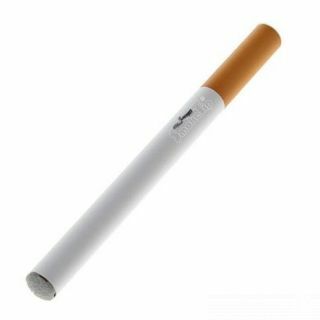 With a height of 116.8 mm and a total weight of 14.17g they are very well balanced and offer a feel and look quite like the real cigarettes. When it comes to looks, the designers at 7’s really made an exceptional job, these devices being some of the most appealing from the world of disposables. 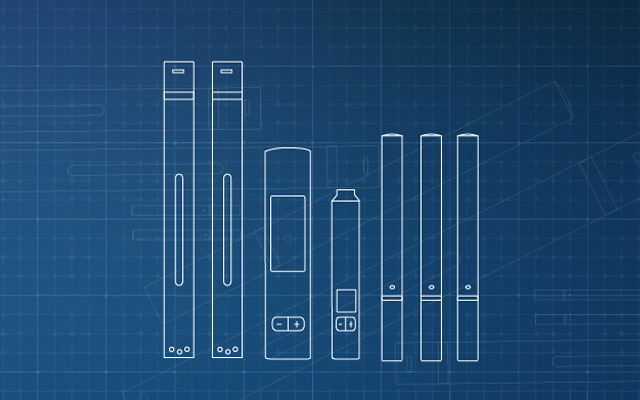 Flavor-wise, 7’s ecigs disposables offer a wide variety of aromas: from the classical tobacco and menthol flavors to some of the most adored in the vaping community like blueberry, apple and vanilla. 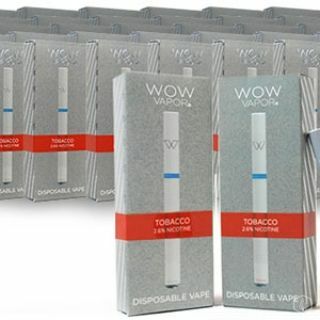 Each of them comes in high (18mg) nicotine rating, which will be sure to satisfy a majority of smokers out there looking to switch. The LED tip on the 7’s Disposable is an indicator that lets the vaper know that the unit is active. 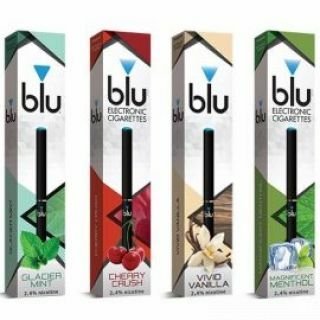 Each tobacco and vanilla unit have white LED’s, the blueberry flavor has a coordinating blue light, the apple and menthol have green LED’s. 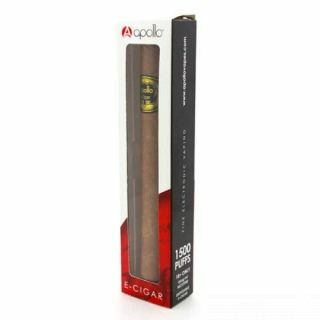 Varied LED’s not only show the preferred flavor, but become a great conversation piece while preventing confusion from analog tobacco cigarettes. 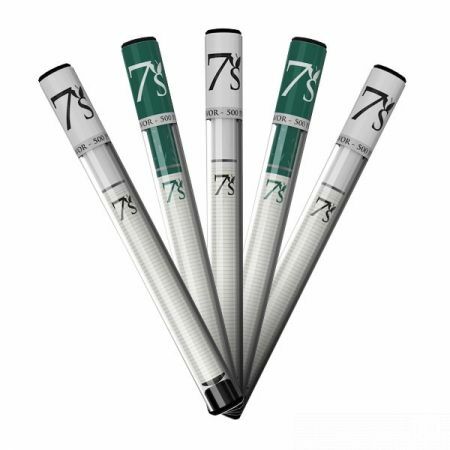 The 7’s ecigs disposables come packaged in a clear plastic tube which serves additional purposes. While protecting the unit when shipped or transported it also keeps the flavor sealed and acts as a carrying case or container so that when not in use, it will keep your device safe. 7’s disposables come in packs of a single unit for $0.50. 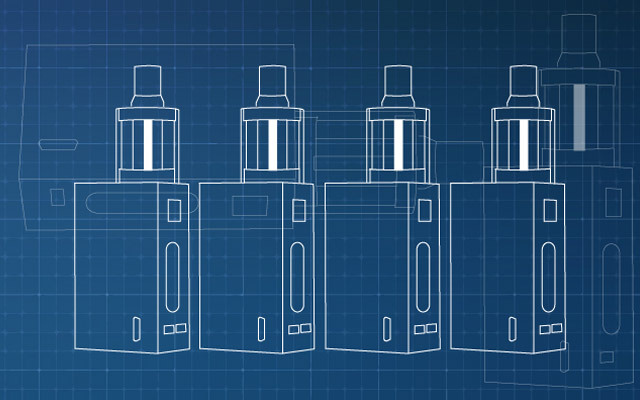 They last a long time, are affordable, have a really good flavor and very thick vapor. 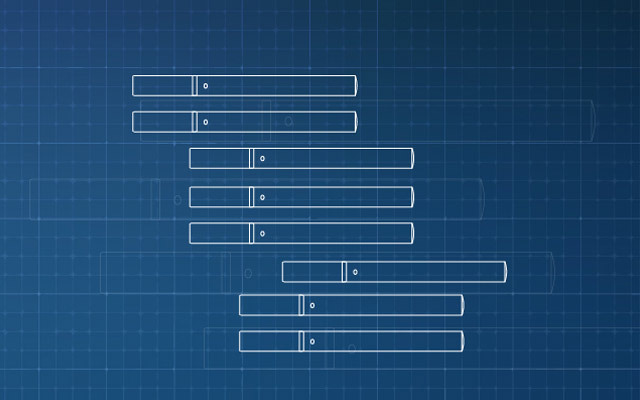 The throat hit is also amazing and the majority of users are satisfied with their purchase.